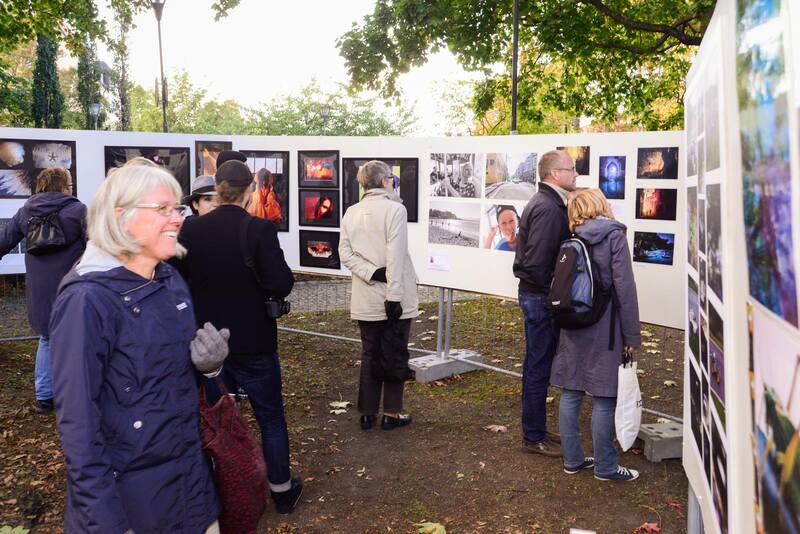 Welcome to the yard of The Uppland Museum, Fyris Torg 2, and enjoy our big outdoor exhibition THE BOARD, There is always a photographer on spot, someone to discuss the photos with, the exhibitions and the festival programme. At The Board you will find a mixture of subjects and photographers, both from Sweden and abroad. Some of them have interpreted the theme Dreams, some of them have chosen their own. The purpose of The Board is to encourage everyone to exhibit. There is always a first time for everyone. Perhaps your photographical journey starts here, or perhaps you have already come far. That’s the magic about The Board; here you will meet both amateurs and professionals. The Board exhibition has the same opening hours as the other exhibitions. Welcome! 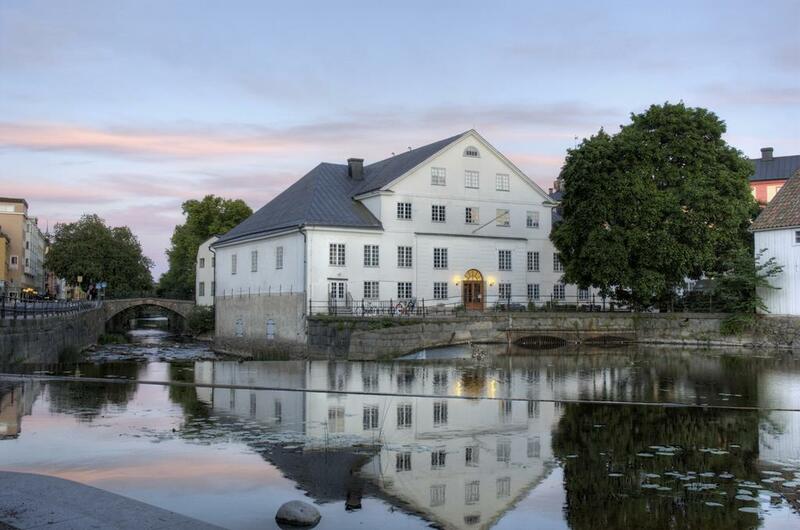 Venue: The yard of the Uppland Museum, Fyris Torg 2.